We pride ourselves on our fair pricing and small town customer service. Schedule a delivery, ask a question, or get a quote. 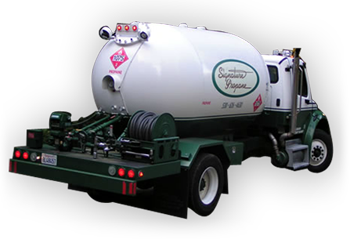 Signature Propane is a locally owned and operated propane company serving El Dorado County, California. We deliver propane to homes and businesses from El Dorado Hills to Kyburz. We travel from Swansboro and Georgetown, to Fair Play and Grizzly Flat. During the rest of the week we swing by Placerville and the many other small towns that make up our community. We pride ourselves on our fair and straight forward pricing, and our reliable and friendly customer service. We value our customers and treat each of you with respect. Because we are members of this community, we carry with us an accountability that our competitors just don’t offer. We are not a huge corporation ran from another state – we are right here in your neighborhood, and we hope to know you as our neighbors not just our customers. serving El Dorado County since 1996. After years in the propane industry, starting as a driver and a customer service rep then moving on to managing several companies, the owners of Signature Propane decided the time was right to start their own company. Although they had successful careers, they wanted to present an alternative to the way big propane companies do business. They did not want to be pressured to “get numbers and gallons up” by using pricing tiers, hidden add-on fees, and “best pricing” tricks; instead they wanted to offer simple, straight forward, fair prices. It was a big dream for Dennis and Debbie, so big it was said to be “impossible without financing from a big corporation”. In spite of the odds, with careful planning, and a whole lot of tenacity, Signature Propane was born. The people in this community have responded well to Dennis and Debbie’s business philosophy. 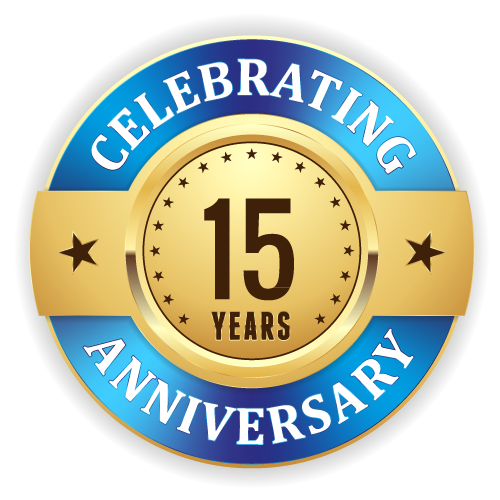 As we celebrate our 15th year in business we continue to meet and exceed new goals every year. We are looking forward to meeting you too.